To provide the group with performance opportunities led by professional and industry trained staff with an emphasis on a collaborative company approach. Where? - Theatricool Drama Studio, Belle Vue Road, Colchester, CO11XA. Who is it for? 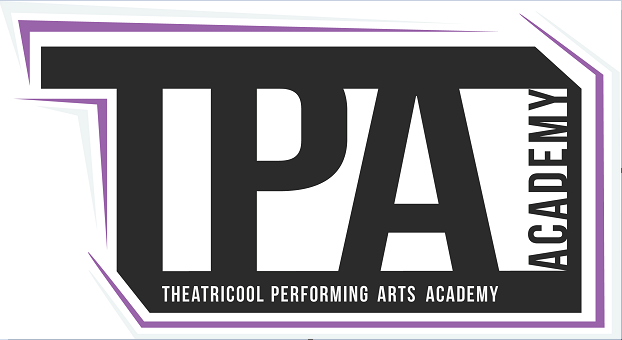 - Students 13-20 years with an interest in performing arts. All welcome from the complete beginner to more seasoned performers. What is our goal? - To provide students with an opportunity to hone their acting and performing skills to help prepare them for auditions. To improve technique in movement and singing, examine all aspects of theatre craft and build their confidence to perform and audition. Staff? - The Academy will be led by industry professionals with guest teachers from top drama schools and London agencies as well as experienced West End performers. Synopsis - Uniquely the Academy will be run as a Theatre Company where students are fully involved all aspects of production as well as performing. We aim to produce one major show per year with students having an input in production and design.